If you really want a great marriage or a good relationship, you will have to work a little hard to get it and even harder to keep it. Lets face it good men or women, are very hard to find these days and no one likes starting all over again. Beside that who would want to try dating or search for someone new with the way people are acting or reacting with each other today? There are lots of men or women out there that are mentally ill or crazy and many of them have some serious issues, that they haven't fully dealt with yet. I always advise my clients" To keep the one you got", because sometimes the grass isn't always greener on the other side and you may get someone worse, than you already have at home or already know. If you have found someone that truly makes you happy and you feel loved when you are around them then do everything in your power to keep them. At least you know the man or woman you are with now, you know their ways and if you truly love them, then you should know how to keep them happy. All arguments or disagreements should be kept at a minimum, because you both should know each other by now. Never allow a simple disagreement or any petty differences, to come between you. Like I have always been told," Love may not be a sure thing, but its sure a great thing once you have it!" 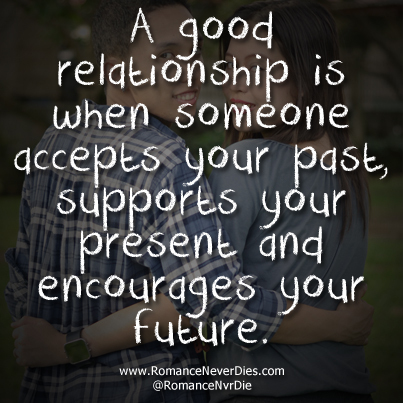 With a little more tweaking, a lot of respect or compromise and hard work you can have an awesome relationship! Like my late grandmother would always say, "Anything worth having, is worth working hard or worth fighting for". In every relationship or marriage you will have to do a little giving and taking to make it work. Each of you will have to put up with the others mistakes, doubts or crazy attitudes, because no one is perfect and we all have our faults or silly ways. The longer you in your relationship or marriage you will find that nothing good, will happen without a lot of compromise and the ability to understand the others wants, needs or desires. As that persons lover, partner or friend each of you must do whatever it takes to make it work and find a way to be on the same level. With a lot of hard work, a little patience, any good relationship or marriage will turn in to something the whole world will become envious of and will admire for a lifetime. The two key words today are Communication and Compromise! Without these two skills, no relationship or marriage will survive and each of you will have to use them. If you don't yet have these skills I encourage you to develop or learn how to use them. Because if you don't, then you will find yourself without that special person to love or you will be looking at them from the outside with someone who truly appreciates them for the beautiful or handsome person they are today. Don't loose out talk, bend, communicate and compromise! 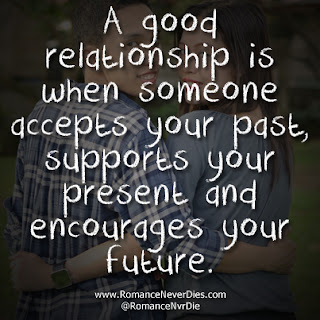 If you do, then you too will have an awesome and beautiful relationship! Its just A Word Of Advice From Chuck! Write in the express your thoughts or opinions on the subject.